Awesome! 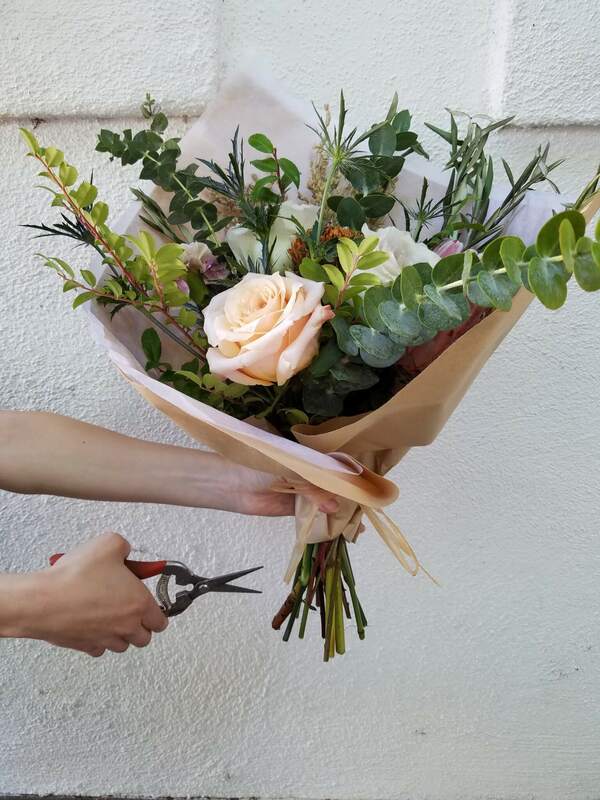 You just got a Twig and Vine floral arrangement. Best day ever! First thing you will need to do to properly care for these beauties is take off all of the wrapping paper and give them a fresh cut. 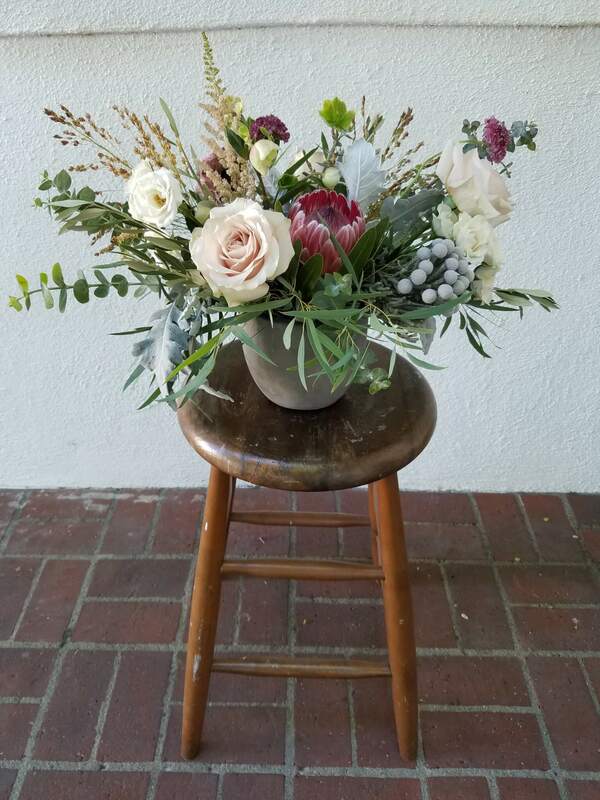 If you have a vase arrangement, make sure to remove it from the delivery box. 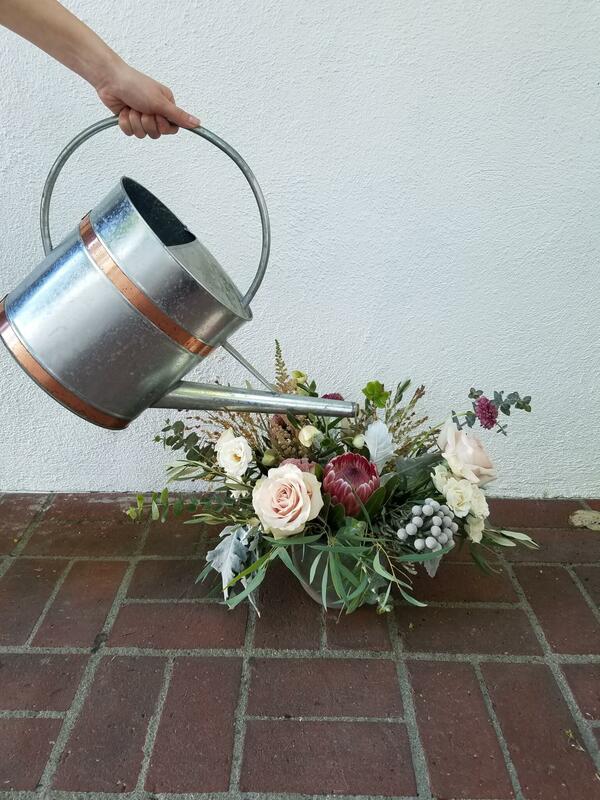 With any bouquet or vase arrangement you will need to give these guys fresh water daily. Keep your flowers in a cool spot and away from direct sunlight. If some flowers begin to wilt just go ahead and remove them. Certain flowers will fade before others. Sit back and enjoy your flowers!